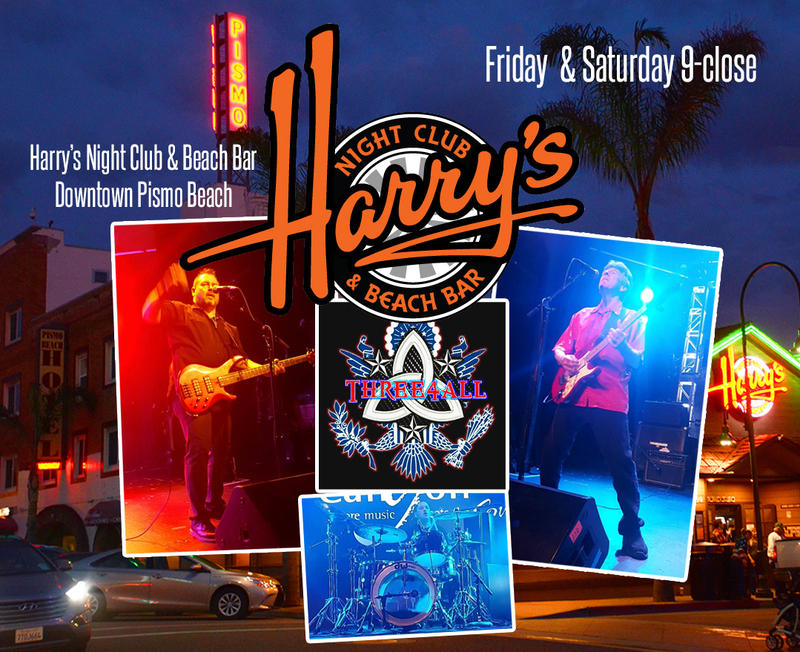 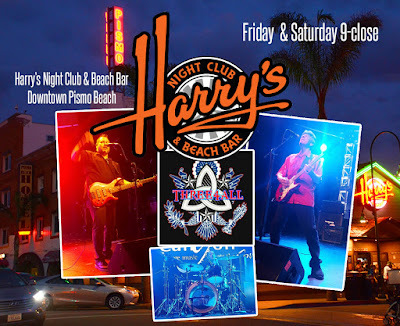 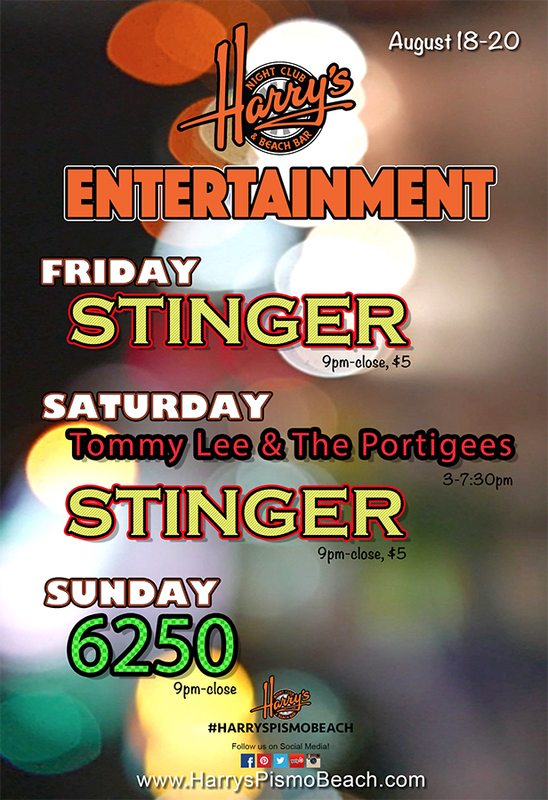 About: A power trio from the Central Coast of California, playing Classic Rock, Motown & Much More! 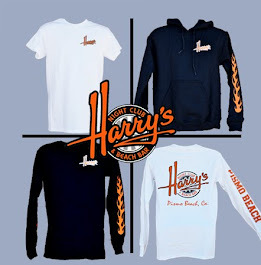 About: A power trio from the Central Coast of California. 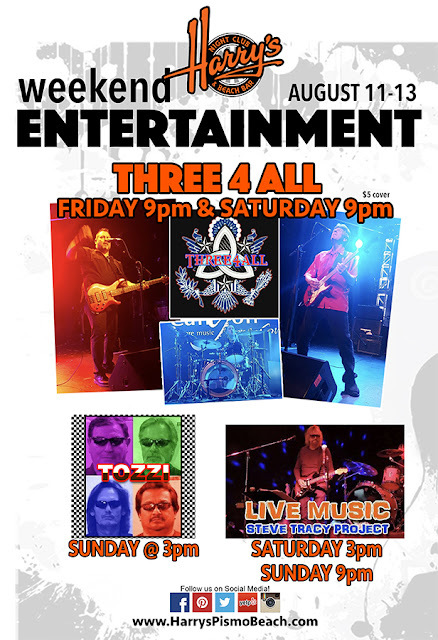 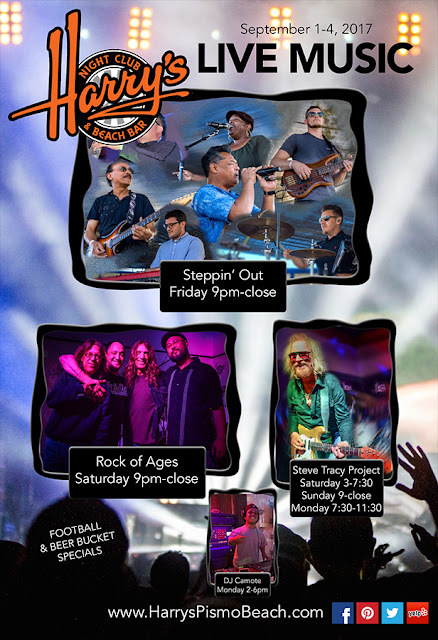 We are a power variety Cover Band that can cover Classic Rock, Current Music, Country, Funk, Blues, Motown, Dance, Pop ... Something for everyone; Three 4 All has you covered! Three 4 All knows how to get your party started and keep it going all night long with a professional, fun, high energy vibe and great audience interaction all with serious musicianship! 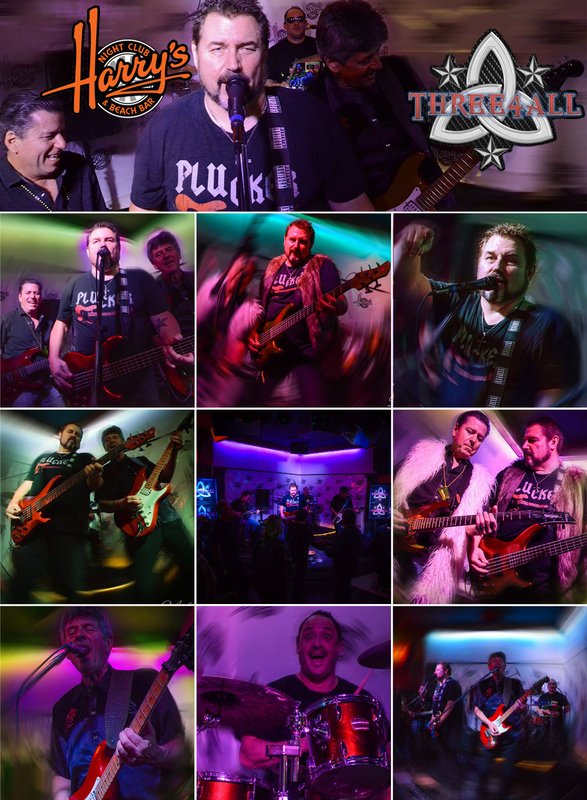 About: SOUNDHOUSE...SOUNDHOUSE...SOUNDHOUSE... 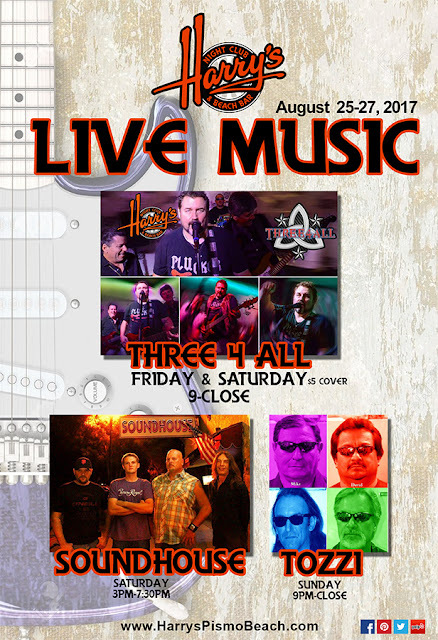 If you have been to any of California's elite events, concerts, or night clubs, then there is a very good chance you have heard this chant. 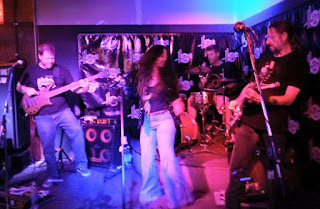 Since their conception in 2008, the band quickly built a huge and loyal fan base (over 2,700 followers on Facebook alone)! 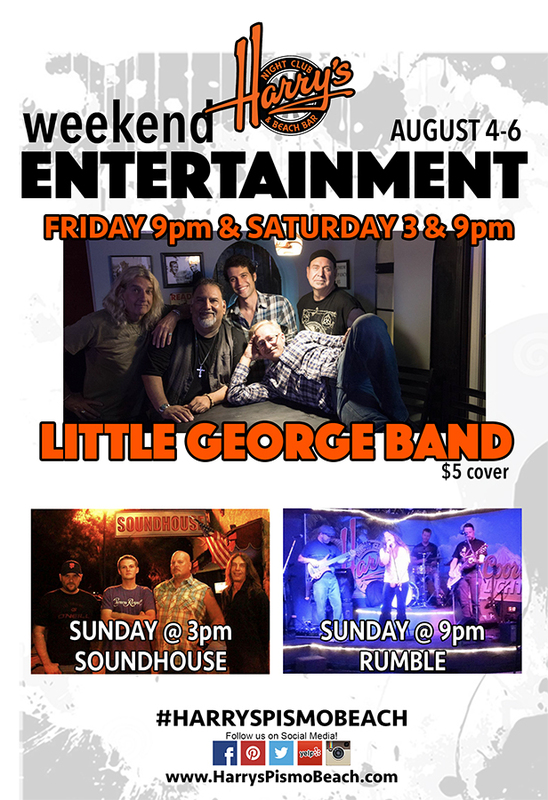 SOUNDHOUSE plays your favorite rock, country, reggae, ska and R&B songs from the late 70's, 80's, & 90's. You will see the audience dancing, shaking and singing along with every song, making it fun and festive for all in attendance. 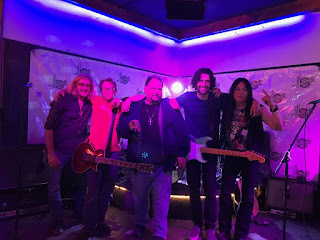 Their song list ranges from PRINCE, MICHAEL JACKSON, BAD COMPANY, THE CARS, HANK WILLIAMS JR., GARTH BROOKS, BOB MARLEY, SUBLIME, LYNARD SKYNARD, DURAN DURAN and MANY more! 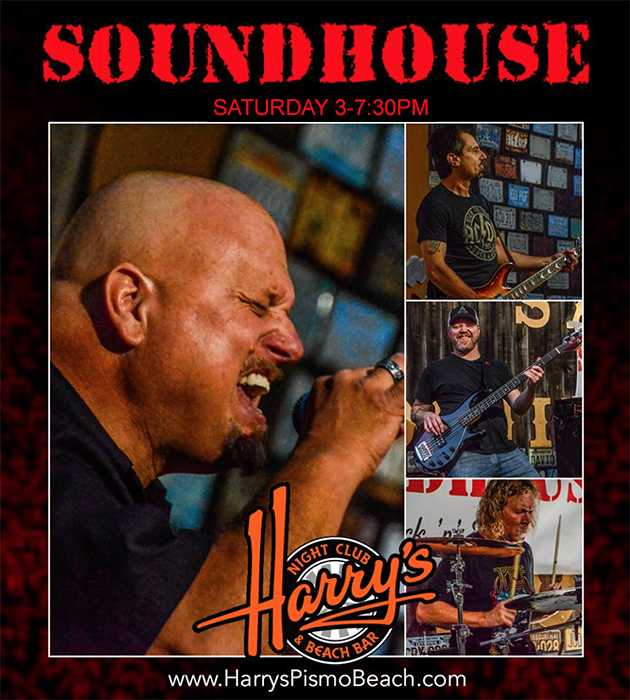 SOUNDHOUSE is comprised of four gifted musicians, some who have worked, toured and/or recorded with some of the world’s best-selling artists. 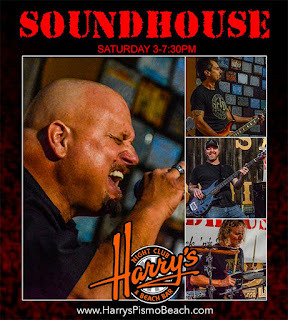 If you are looking for one the best cover bands, who plays a set everyone knows and loves, around, that will play songs that EVERYONE knows and loves, well look no farther, because SOUNDHOUSE is your band! 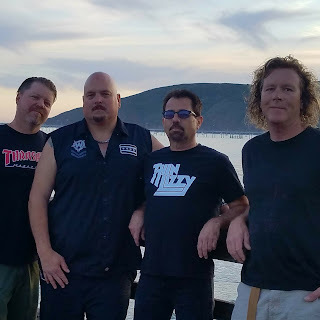 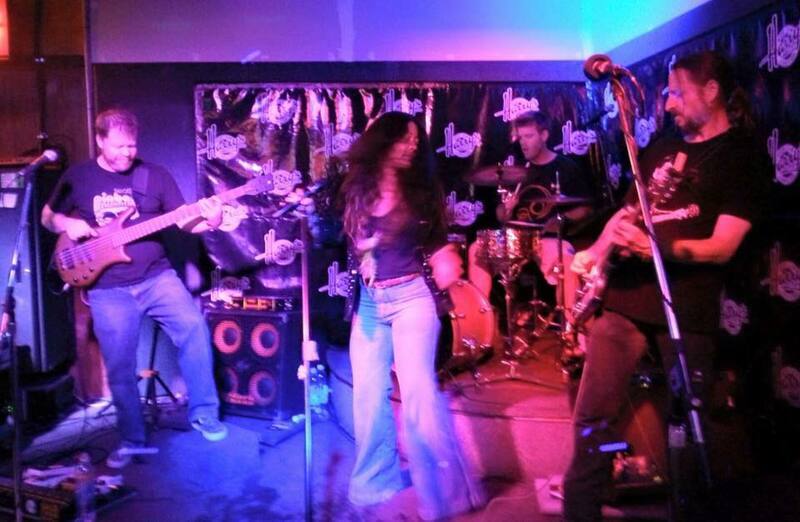 About: Without a doubt one of the most talented, versatile and dynamic bands on California's Central Coast.